Tech Talent South, currently a pillar in the local tech ecosystem of 11 cities nationwide, today announced it has partnered with Charlotte based investment firm, Cramer Mountain Growth Partners (CMGP). 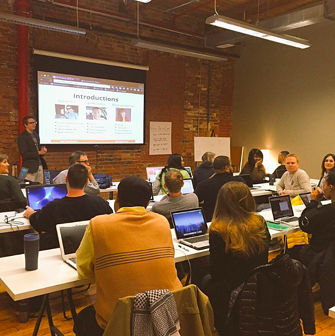 The newly founded firm will invest in Tech Talent South (TTS) to help fuel the continued growth of Tech Talent South’s student bootcamps and expand the company’s corporate training model. This is CMGP’s first independent investment out of its fund. 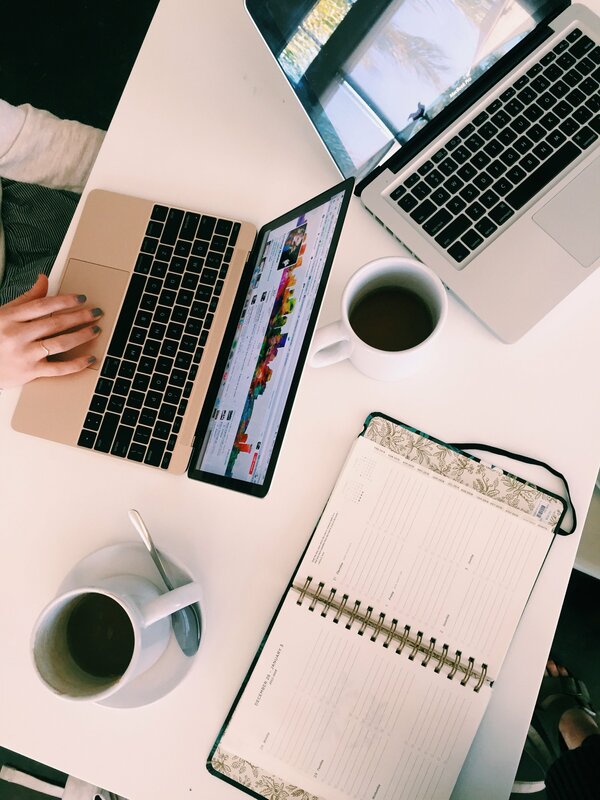 “As a young entrepreneur of a growing company, you get to a point where it is advantageous to recognize that partnering with the right folks can amplify your existing successes and dramatically accelerate the company’s future plans. TTS has reached that exciting moment,” said Betsy Hauser Idilbi, Founder and Chief Executive Officer of Tech Talent South. “Don and Chris came to us with a shared vision of growth in the corporate sector, while maintaining our committed focus of community building on the student side. Our common goals combined with their wealth of industry-related experience and incredible strategic perspective made CMGP an ideal fit for TTS. I couldn't be more excited to leverage their experience to continue building something incredible." Tech Talent South has experienced explosive growth over the last four years with a profitable model and campuses that span 11 cities in 6 states. At Tech Talent South’s core is a student-based coding bootcamp model that serves as an anchor in each campuses’ respective tech community. 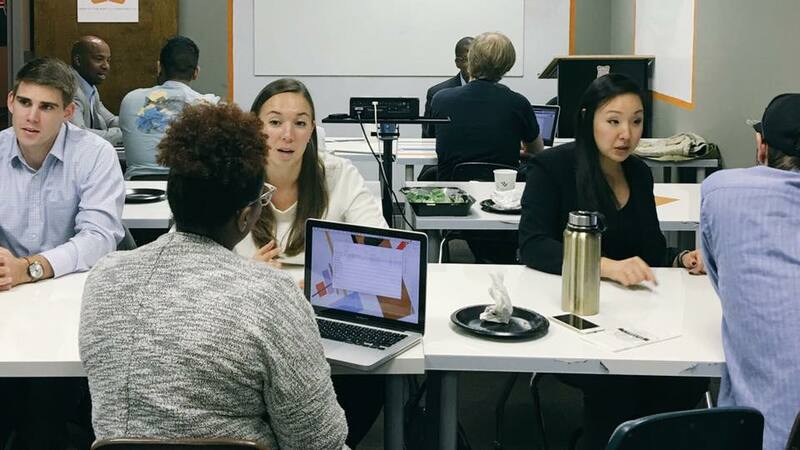 In addition to Tech Talent South’s coding classes, the company also provides community programming such as Free Kids Code, Startup Crawl and targeted technical Workshops, like Google Analytics. In addition to the student business, Tech Talent South is emerging as a trusted corporate training partner. The shift happened organically when several major corporations recognized that Tech Talent South was uniquely positioned to assist with rapid deployment of workforce development programs modeled after the traditional TTS offerings. The additional resources and experience from CMGP will allow Tech Talent South to focus on expanding its corporate partnership model with additional tailored solutions for companies facing tech modernization challenges. Tech Talent South has recently added some key hires to its executive team. Suzanne Flynn Speece joins as the company’s Chief Operating Officer. Speece comes most recently from Charlotte startup It’s All Gravy where she was also COO. Prior to Gravy, Speece was SVP of Operations for HR SaaS startup Jibe and General Manager of Diapers.com until its sale to Amazon. She holds her MBA from Harvard Business School and a B.A. from Yale University. Darrell Jones joins Tech Talent South as Vice President of Business Partnerships. Jones was most recently Global Director of Enablement at Atlassian. His team was instrumental in doubling new Atlassian customers leading to Atlassian's successful multi-billion dollar IPO in December 2015. Previously, Jones worked at SAS, the predictive analytics company, building direct sales and partnership development teams globally. This included 6 years living in Asia directing the SAS South Asia Business Development teams. He is graduate of UNC Kenan Flagler Business School. Cramer Mountain Growth Partners (CMGP) is a new boutique venture fund based in Gaston County, just outside of Charlotte, NC. CMGP invests in select technology enabled services, or media technology businesses uniting experience with capital for effective decision making, accelerated growth and market leading returns. The fund leads investments in the Southeastern U.S. and co-invest nationally with select growth and private equity funds. CMGP founders, Don Doctor and Chris Noe, have experience in creating over a billion dollars in equity value across startups, buyouts and turnarounds. Don Doctor has a history of creating, leading and transforming technology based businesses in strategic growth and acquisitions. Doctor’s instrumental roles in leadership with technology companies includes Co-founder of Premier Systems Integrators, Inc., Chairman and CEO of Encoda Systems, Inc., CEO of Systems Maintenance Services, as well as CEO and Executive Chairman of CompuCom. Chris Noe has a track record of inspiring growth and successful outcomes in investor, advisor, and general manager capacities. Noe has held leadership positions in business development with companies such as IBM, Computer Sciences Corporation and KPMG. He has also acted as Managing Director for Katalyst venture fund and founded Dublin Capital Partners. During his time with these two venture funds, Noe served in board and interim CEO capacities for venture-backed companies. 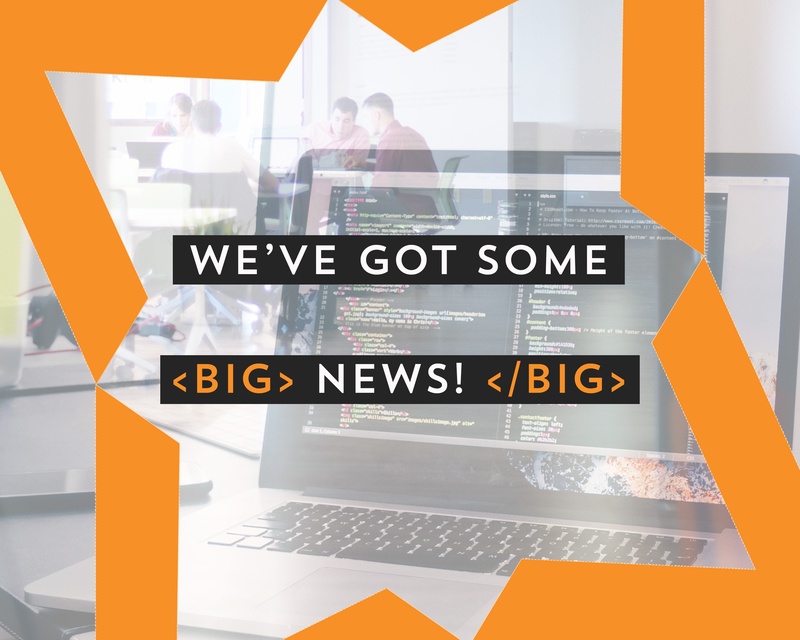 For questions about this announcement, reach out to info@techtalentsouth.com. Interested in learning to code, growing your brand, becoming data-savvy or picking up some design skills? Check out our courses.